A man was fatally shot while sitting in a parked car in San Francisco’s Sunnydale neighborhood on Friday night, police said today. The shooting was reported at 7:01 p.m. Friday in the 100 block of Blythedale Avenue. The victim, identified by the medical examiner’s office as Shawnte Otis, 33, of San Francisco, was sitting in the car when two suspects approached and opened fire, police said. Otis was hit by the gunfire and was taken to San Francisco General Hospital, where he died, according to police. The suspects fled and had not been found as of this morning, police said. 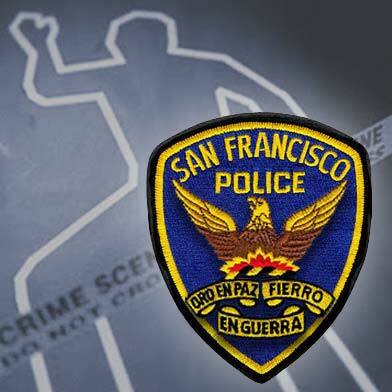 Anyone with information about the shooting is encouraged to call the Police Department’s homicide detail at (415) 553-1145 or the department’s anonymous tip line at (415) 575-4444, or send a tip by text message to TIP411 with “SFPD” in the message.